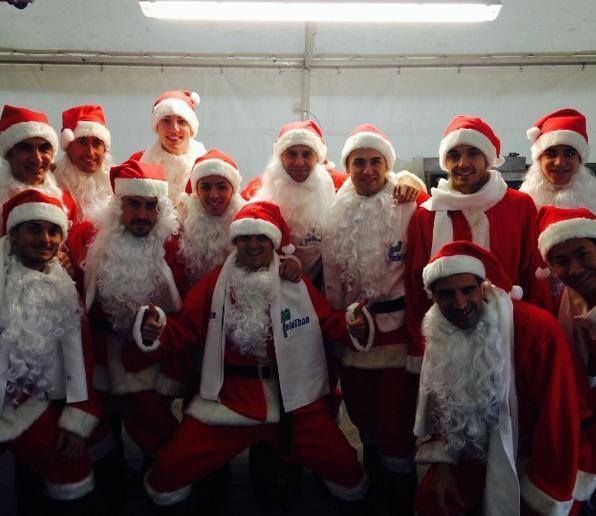 A news reporter has dressed up as a priest in an attempt to gain access to Michael Schumacher’s hospital room where he is currently battling for his life after a skiing accident. 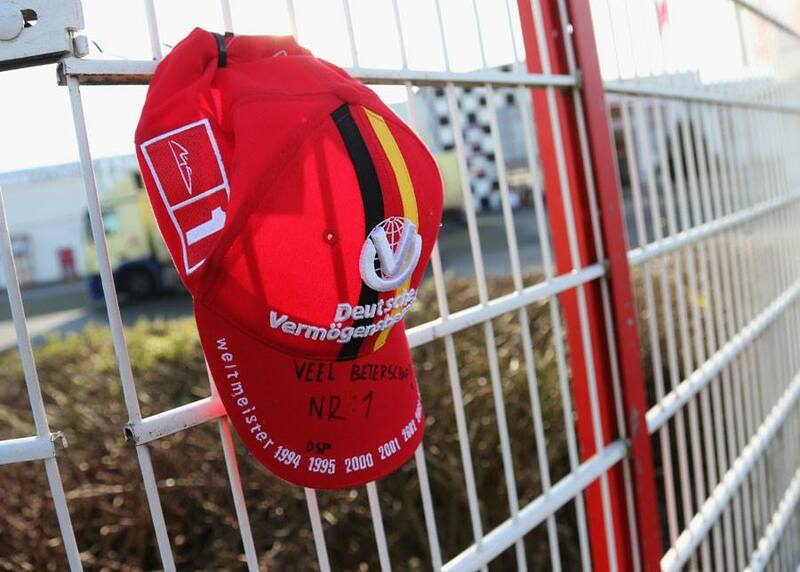 A cap with Dutch handwriting reading ‘get well soon, number one’ near the entry of the Michael Schumacher kart-centre, Kerpen, Germany, December 30, 2013. 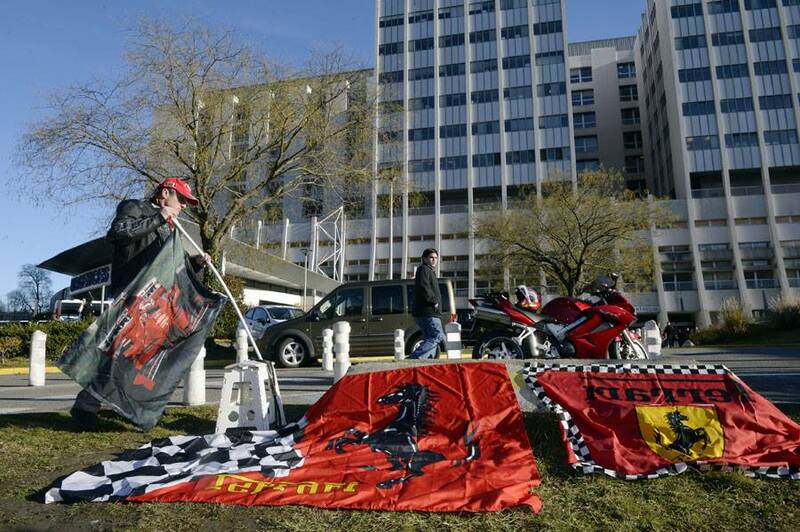 A fan lays out flags outside the Centre Hospitalier Universitaire in Grenoble where Michael Schumacher is being treated for head injuries. 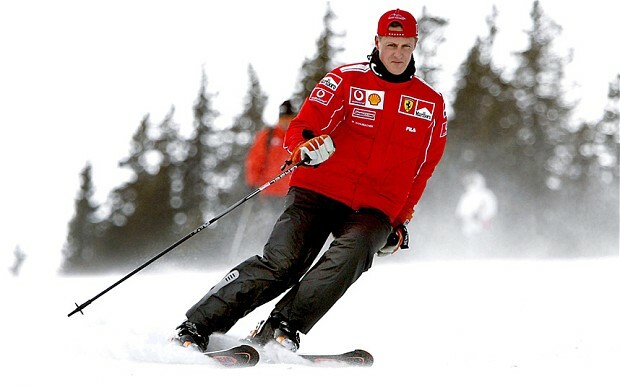 Formula One racer Michael Schumacher was hospitalized after suffering “severe head trauma” in a skiing accident. Developing story on BBC here. Mercedes statement on Michael Schumacher. 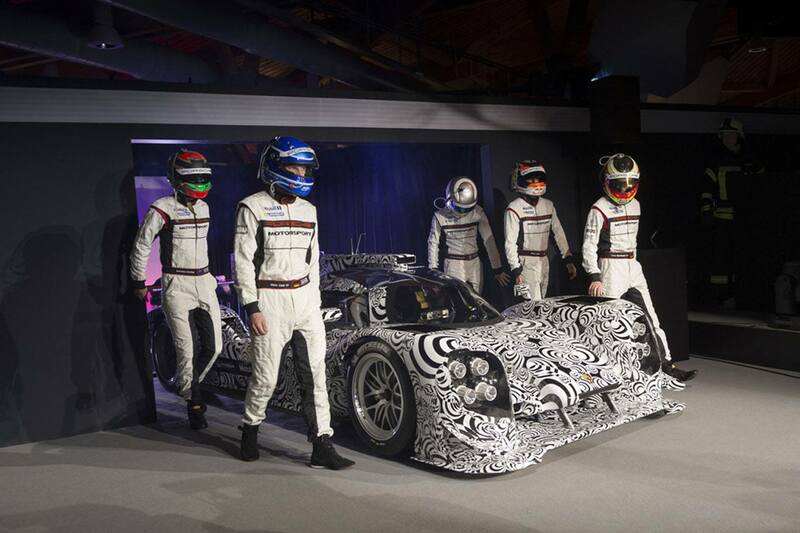 Jazeman Jafaar gets a taste of F1!